According to Niagara Falls Tourism, 12 million visitors took in the beauty of the falls and surrounding tourist attractions in 2016; a number that continues to increase meaning more expenditures on local tourism businesses. The majority of visitors still come from elsewhere in Ontario, although visitors from the United States and overseas continue to spend liberally in Niagara. Tourist diversity should be kept in mind if considering purchasing a Tourist Commercial property. Ontario’s tourism outlook, on the whole, continues to look positive. Tourism is projected to increase by approximately 1-2% in the coming years due to a combination of factors including a strong US dollars and improved transportation to Niagara. The arrival of the GO Train from the Greater Toronto Area will provide even more potential tourists with regular and easy access to Niagara, meaning tourist numbers should jump dramatically in in the next 7 years. Now is a prudent time to invest in Niagara Tourist Commercial zones as Niagara Falls tourism is set to explode. Looking to get involved in the Niagara tourism industry? There are a number of options available. Again, this is a prudent time to invest as land values continue to climb. Investment opportunities in Niagara Falls continued to be attractive in 2016 and the outlook remains positive in the foreseeable future. 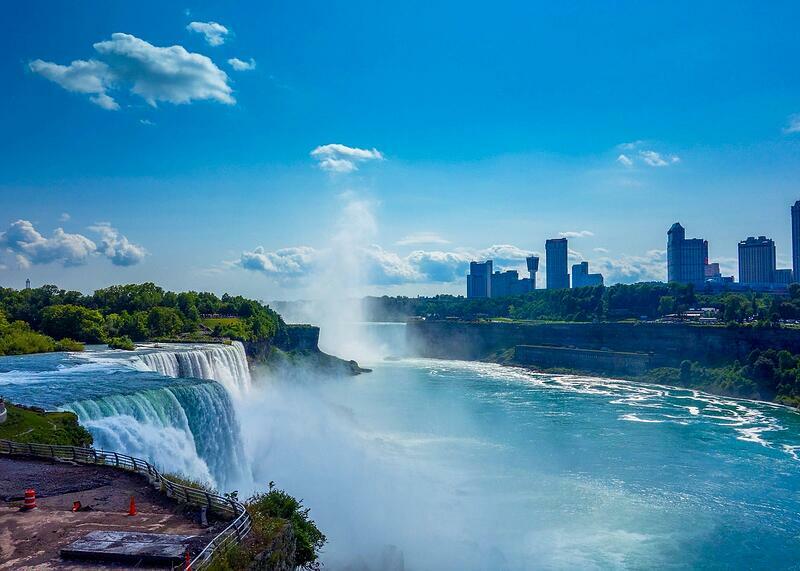 While Niagara Falls has always been a popular tourist destination, a renewed commitment to the industry from government and the proven security of tourism investments means that tourism land in Niagara Falls remains a prudent investment. If you’re interested in learning more about Niagara Falls tourists spending and how you can take advantage of the growing industry contact me today. All blog entries on this site are the opinion of the author(s) and not those of Colliers International. Colliers International neither endorses sponsors nor necessary shares the opinions of the author(s), regardless of whether any blog is posted by any employee, officer, agent, or representative of Colliers International. Colliers International has not authorized or verified any statement of fact made in a blog, and any such statement does not constitute a statement of fact by Colliers International. Colliers International is not responsible for the monitoring or filtering of any blog, nor does Colliers International claim ownership of control over any blog. ©2014 Greg Chew, Sales Representative · Built with love and managed by Hughes & Co.